Recently, Huawei announced that its latest flagship – Mate 20 Pro smartphone will be launched in the Indian market on November 27th.It is already known that the handset will be an Amazon-exclusive in the Indian market and only the 6GB variant of the Mate 20 Pro will be released in the country. Now, a new social media post by the brand has revealed that the super-premium variant of the smartphone – Mate 20 RS Porsche design is also slated to launch on the same day. In the tweet shared by the brand, we can see a part of the smartphone revealing the artisan leather back and the Porsche Design logo. The tweet reads, ‘Porsche Design | Mate 20 Pro RS, 5 Days to go.’ For the uninitiated, the Mate 20 RS happens to be a high-end luxury model designed by the brand in partnership with Porsche Design. The smartphone shares its spec sheet with the Mate 20 Pro but comes with a more polished design. The Mate 20 RS features artisan leather back panel with a glass strip running through the middle. The glass strip houses the triple camera module and the Porsche Design logo. Coming to the spec sheet, the Mate 20 RS comes with a 6.39-inch AMOLED screen with display notch, QHD+ resolution and and 19.5:9 aspect ratio. Powering the handset is the flagship Hisilicon Kirin 980 chipset backed by 8GB of RAM. The smartphone is being offered in 256GB and 512GB storage variants; however, it’s not known which one of the two 9or both) will come to India. In the imaging department, the handset offers 40MP + 20MP + 8MP triple camera system on the rear and 24MP shooter on the front. 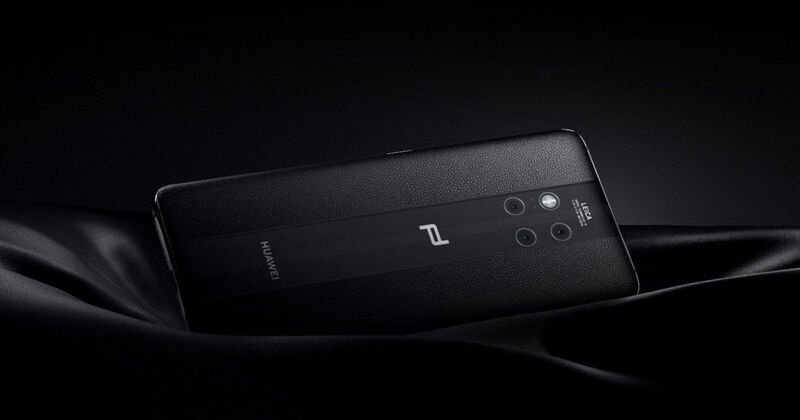 Other features of the handset include Android 9 Pie-based EMUI 9.0, 3D facial recognition, an in-display fingerprint sensor, IP68 rating for dust and water resistance, and 4,200mAh battery. There is no word on the pricing of the Mate 20 RS in India as of now. However, in Europe, the base model is priced at €1,695 (~Rs 1,36,200) and the higher variant costs €2,095 (~Rs 1,68,500).